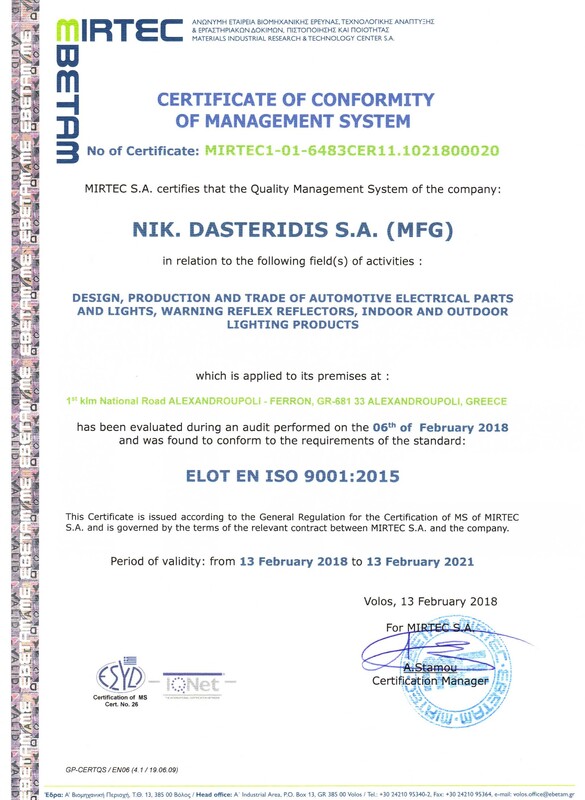 All NIK. 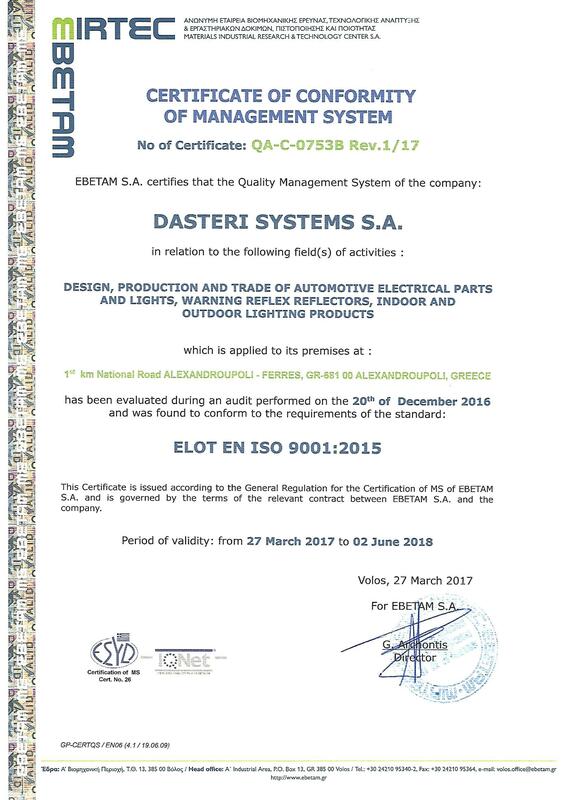 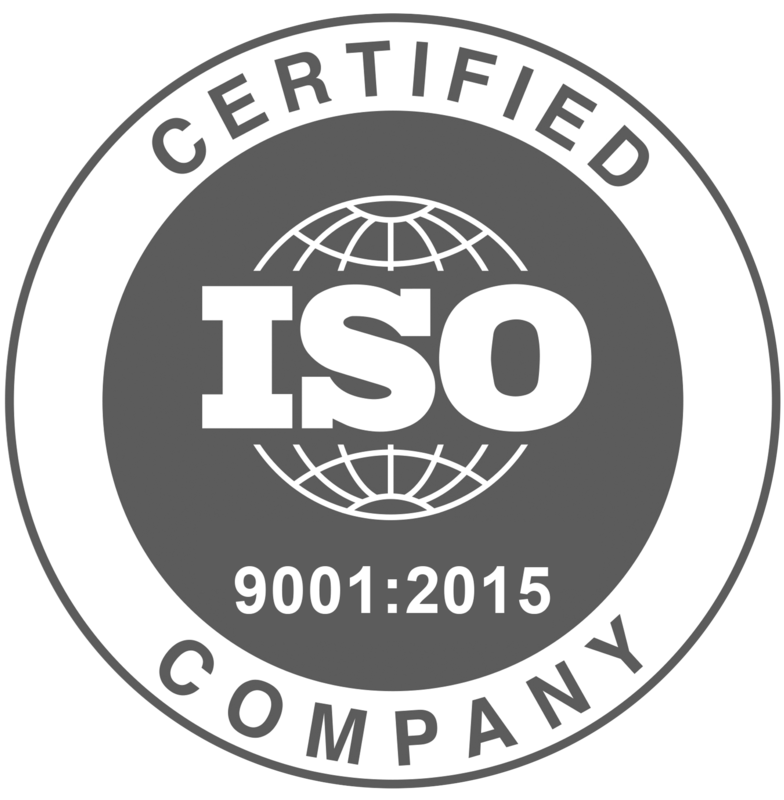 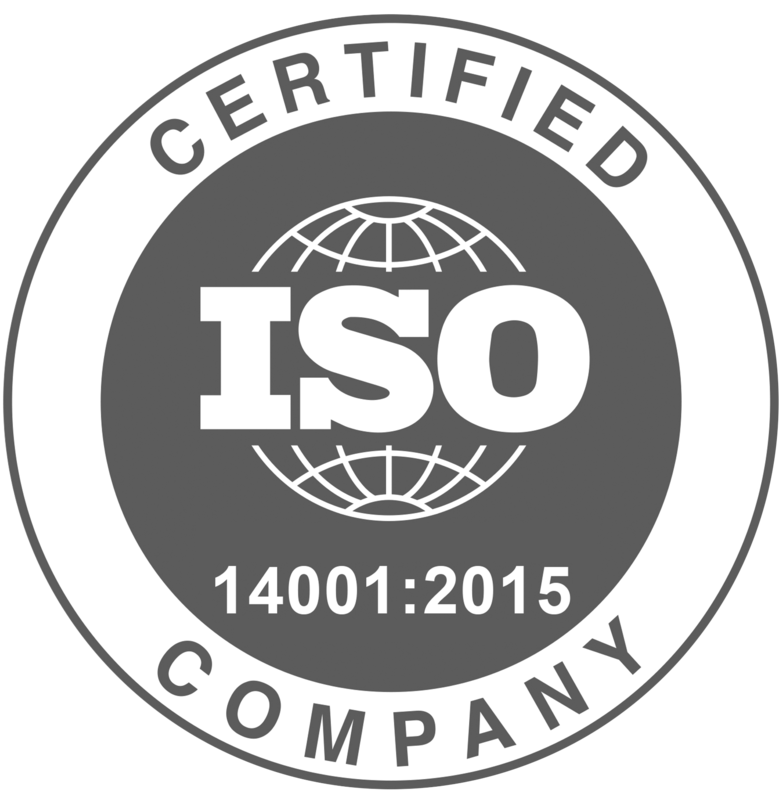 DASTERIDIS SA (MFG) and DASTERI SYSTEMS SA products consist of the most excellent quality according to the requirementes of ISO 9001:2008 (Quality ManagementSystem) and the international models and correspond completely to the requirements of the international market. 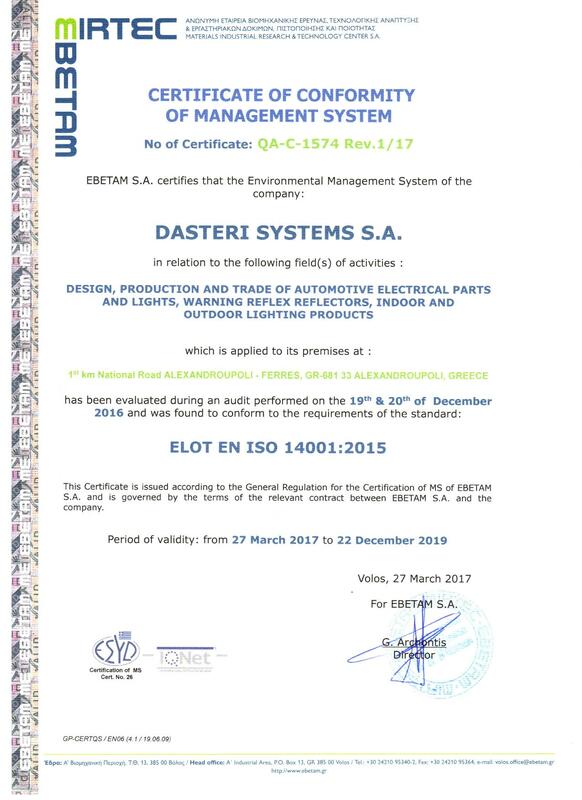 The attentive selection of the materials, the adaptation of effective methods and the strict inspection of the productive circle constitute the quality guarantee of all Dasteri products.